Bath Local Schools Board of Education: 7:30 p.m., administrative offices, 2650 Bible Road, Lima. 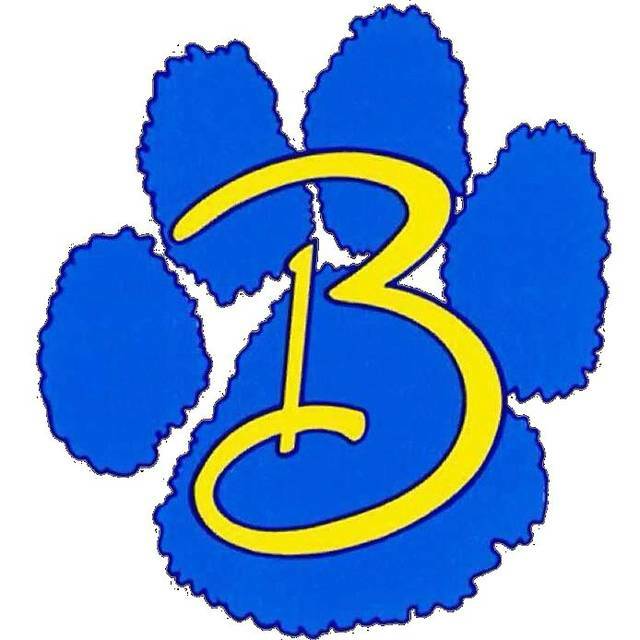 LIMA — The Bath Local Schools Board of Education will meet at 7:30 p.m. Tuesday, April 16, at the administrative offices, 2650 Bible Road, Lima. This entry was tagged 031619. Bookmark the permalink.